Daniel Ricciardo has revealed he expects his new Red Bull contract to be finalised before the Belgian Grand Prix. 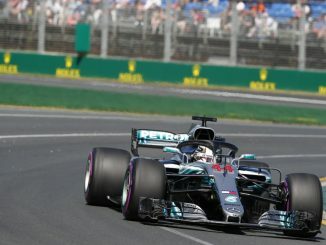 The Australian had hoped to have his new deal completed before Formula 1’s summer break, but his future is yet to be announced now that the test in Hungary is complete. 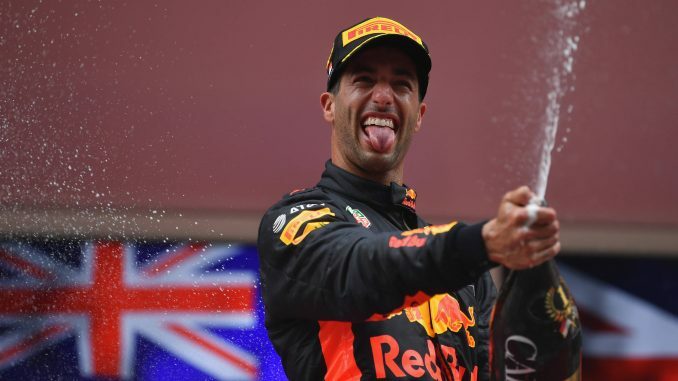 Ricciardo had been linked with moves to Ferrari and Mercedes, but the reigning constructors champions have already confirmed their 2019 lineup, while Kimi Raikkonen and Charles Leclerc are thought to be the two drivers in contention to drive alongside Sebastian Vettel at Ferrari. After taking part in the first day of the Hungary test, Ricciardo spoke to the media and confirmed his new contract will be done before the race at Spa later this month. He expects Red Bull to announce the deal over the break or in Belgium, although he admitted the contract still needs a little fine-tuning. The 29-year-old was reported to have agreed an extension after meeting with Dietrich Mateschitz ahead of the Austrian Grand Prix, on what was also his birthday. 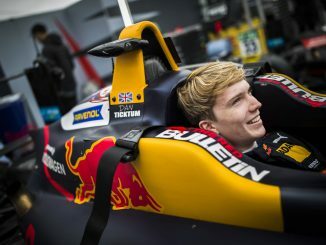 Ricciardo’s teammate, Max Verstappen, is already signed up for next year after agreeing a two-year extension last October, keeping him at Red Bull until the end of the 2020 season. Ricciardo has previously said he needs to understand Red Bull’s decision to switch from Renault to Honda power units for 2019. 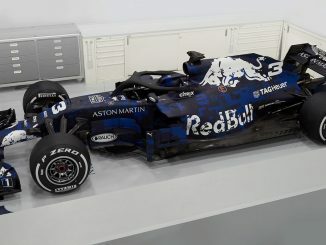 Honda had reliability issues during their spell as engine supplier to McLaren, while Renault have helped Ricciardo secure seven race wins in his spell with Red Bull so far. However, Renault engines haven’t been kind to Ricciardo recently, with engine penalties and power unit problems at Germany coming after a blown engine in practice at China and issues that almost cost him a race win in Monaco. By contrast, Toro Rosso have had few power unit-related retirements in their first season working with Honda, who do appear to have made reliability and power gains this season.